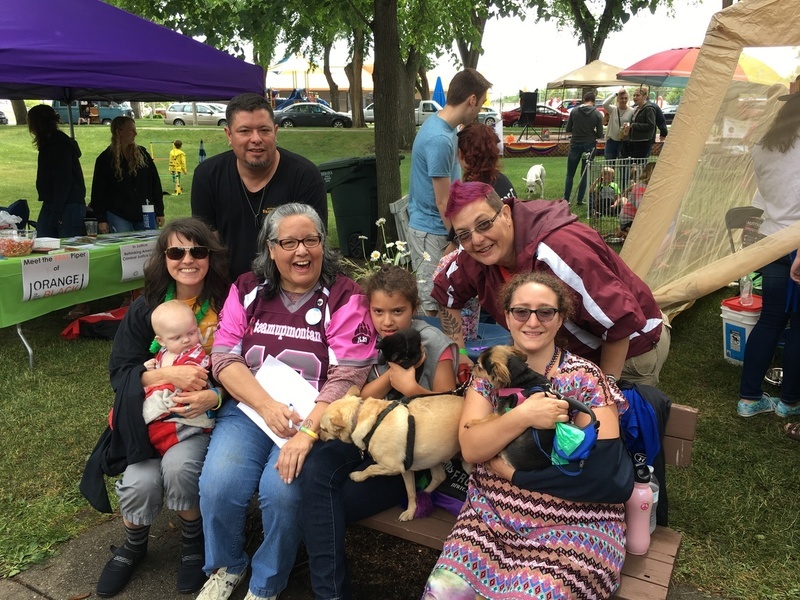 Decades after our congregation became a UUA-approved Welcoming Congregation, we continue to actively engage in our community to promote safety and support of LBGTQ+ people. We renew our commitment by reaching out to teen groups, Dakota OutRight, PRIDE, and others. Potential actions include supporting networks for youth, increasing understanding and breaking down barriers, and supporting local and state efforts to add protections to human rights laws. While many parts of our nation are moving forward, North Dakota continues to resist simple protections and rights for LBGTQ+ people. The Bismarck-Mandan UU is an annual sponsor of PrideFest and looks forward to other opportunities to partner with groups who, together, make the Bismarck-Mandan area a more LBGTQ+ friendly community!